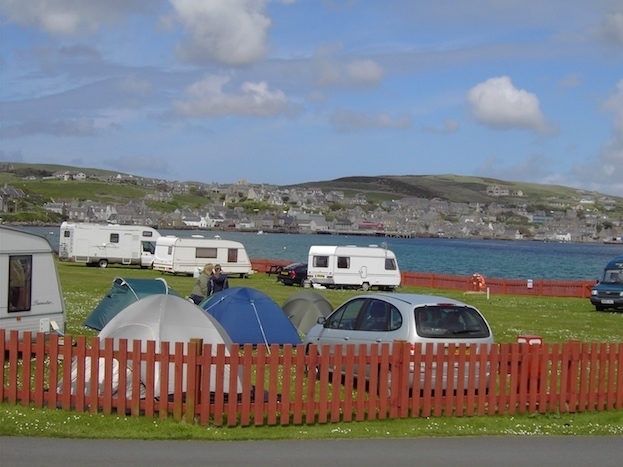 The Point of Ness campsite is situated on the shoreline overlooking Stromness, one mile west of the pier head and ferry. The site provides dramatic views to the hills of Hoy and is located in a quiet location with a shoreline walk from the site. Warden on duty: 10:00 - 12:00 and 20:00 - 21:30. The site is suitable for touring caravans, motorhomes and tents, being on a level, firm grassy site. There are 44 pitches and 28 electric hook-up pitches. 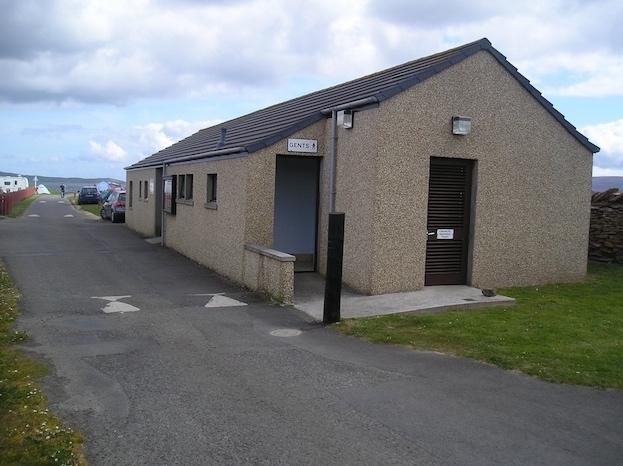 There are toilet and shower facilities on site, with washing amenities. The heart of Neolithic Orkney is a short drive from Stromness (max 7 miles) where you can visit Skara Brae, Maeshowe, Ring of Brodgar and Standing Stones of Stenness . A further drive of approx 15 mins will take you to the Brough of Birsay , Broch of Gurness and Earls Palace Birsay.